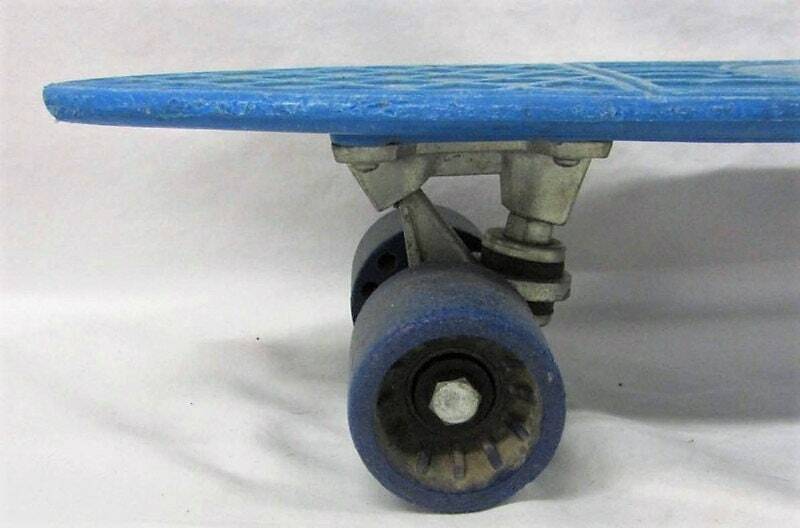 I left so much of my blood and body on the hills in Bolingbrook back in the 70s and 80s on a resin board just like this, and my older brother's wood-deck Hobie. 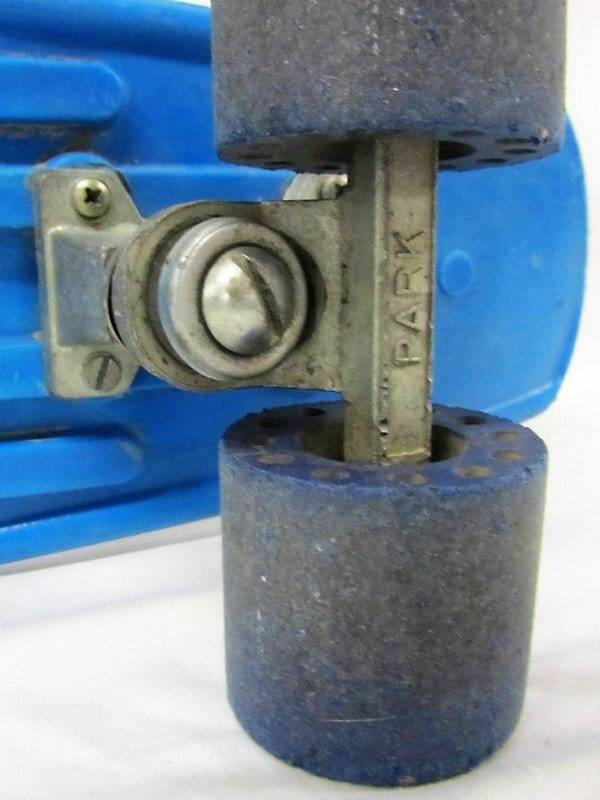 This vintage 1970s blue 24" resin deck has incredible flexibility, is super soft, and has way-smooth Park trucks. Great trip back into old school skateboarding.